Looking for a dry, crisp and savory wine that pairs with just about any dish on the planet or makes an excellent aperitif? Then look for Lambrusco. Yes, Lambrusco. Once known as the cheap and cheerful, fizzy plonk served with ice cubes, today’s top Lambruscos are a far cry from the industrially made, cloyingly sweet versions that flooded into the US in the 1980s. 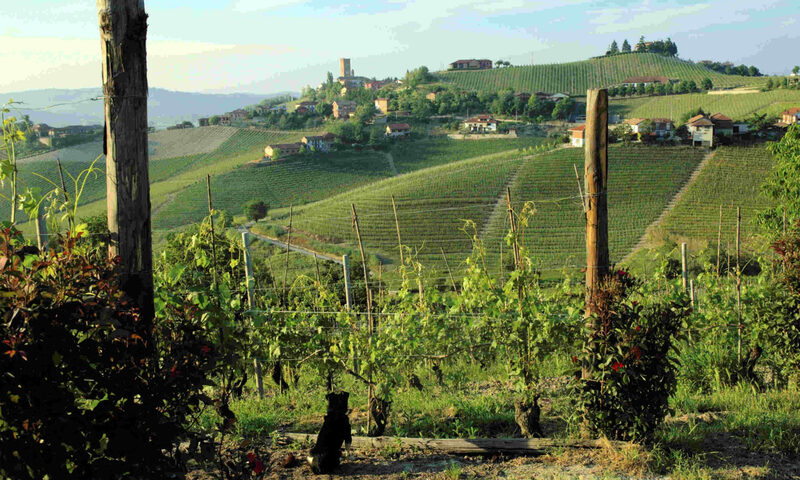 Hailing from the Emilia-Romagna region, Lambrusco is made from the eponymous red grape. Or to be exact, from the extended family of varieties grouped together under the Lambrusco category, although only a handful of the individual vines yield quality wines. Formerly loved and then scorned for its candied sweetness, these days a number of producers make distinct, slightly sparkling Lambruscos that should be on every wine lover’s radar. But buyer beware: styles vary tremendously and include lightweight, sweet and semi-sweet wines, but the best Lambruscos are dry, crisp, polished and incredibly delicious. They are also extremely well priced. Here are the ones to look for.